Making Seychelles an international best practice example for sustainable tourism through an integrated collaborative approach between public, private sector, academia and NGOs. 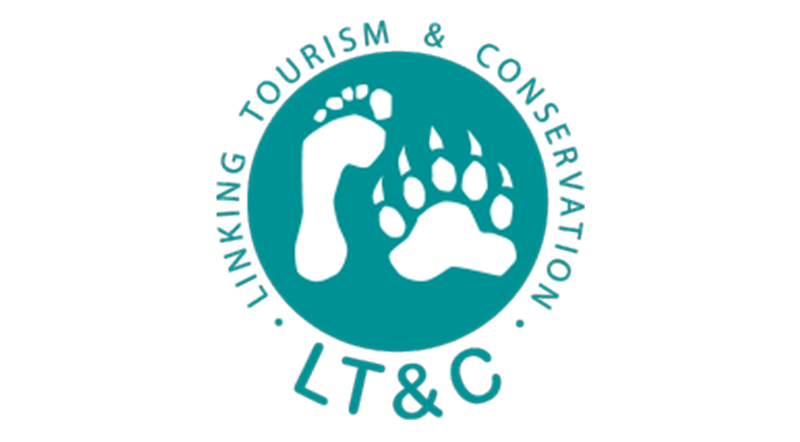 The foundation acts as a clearing house that deals full-time with sustainable tourism, that connects, collects, shares, lobbies, implements and raises funds for this endeavour and is the main focal point for all sustainable tourism matters in the country. 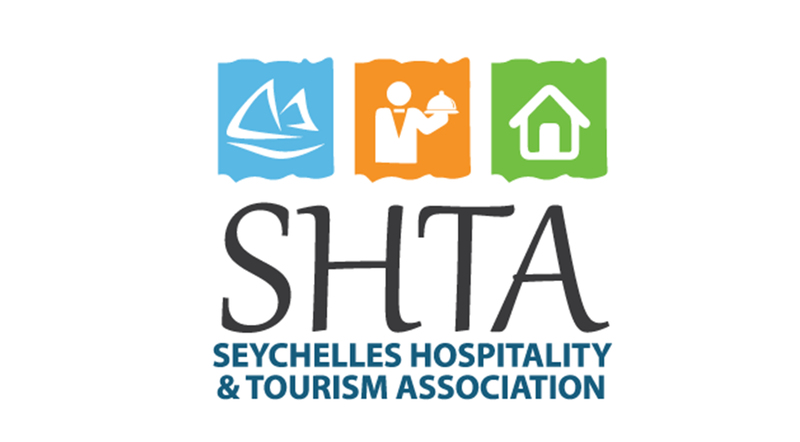 Through its GSTC-criteria based action plan the SSTF will support a number of environmental and social sustainable tourism projects in the Seychelles, connecting different stakeholders, upscaling initiatives and pushing for sustainable change. Where do we see the SSTF in 5 years? 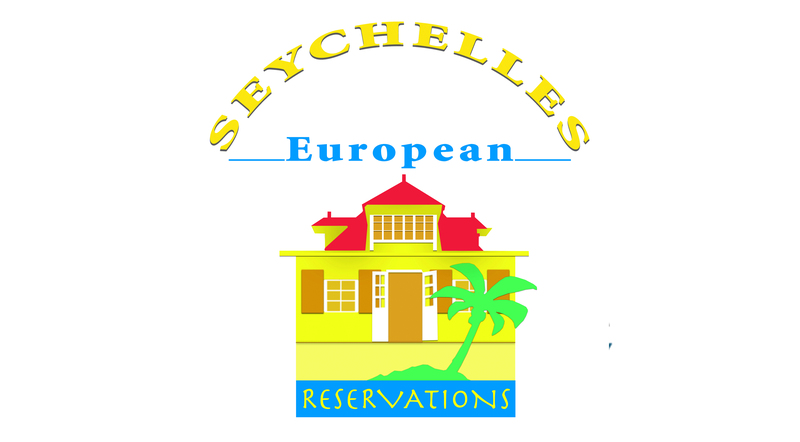 The SSTF is eligible for CSR donations from businesses in Seychelles! Please contact us, if you wish to support our mission by donating cash or in-kind.